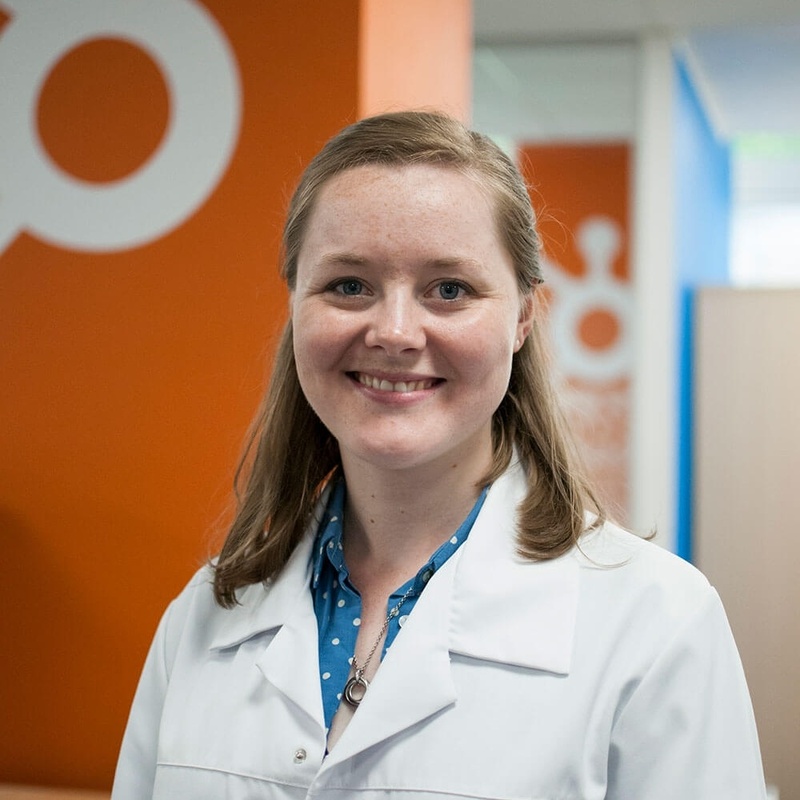 In this blog, Emma Clark, Senior HubSpot Account Manager at The B2B Marketing Lab, explains how social media, blogging and pay-per-click (PPC) advertising can help businesses to get more out of their Inbound Marketing campaigns and generate high-quality leads. In today’s highly competitive business environment, it’s difficult for businesses to get their message heard. Your potential prospects are accustomed to filtering out unimportant information, and advertisements, sales calls and bulk emails are quickly losing their effectiveness, serving only to annoy them. There is, however, a way to reach and attract your prospects without interrupting or irritating them. It’s called Inbound Marketing. 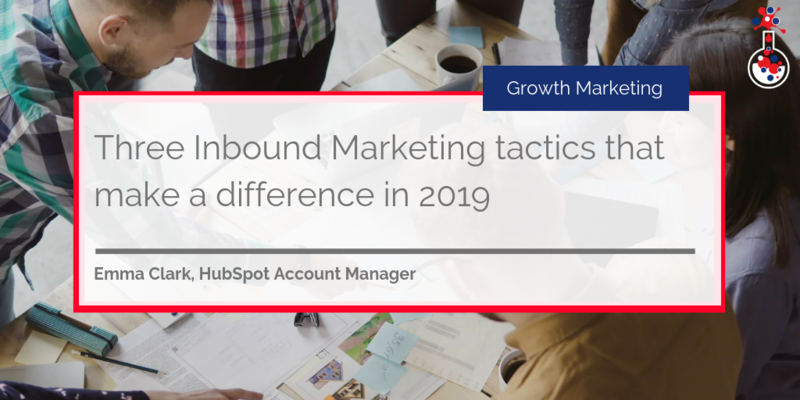 While most of you will be familiar with Inbound Marketing and running your own campaigns, we want to address three things you should be doing if you want to ensure Inbound and content marketing success in 2019. With over 3.196 billion social media users worldwide, social media has become an integral part of the digital marketing mix. If you’re not active on social media, you’re missing out on opportunities to engage with your target audience. To make the most of it, you need to post and promote content that’s relevant and helpful to your target audience. Excessive self-promotion is a big no-no. Try to find or create blogs, how-to guides and thought leadership pieces from external sources that address a particular problem your prospects have. For example, if you operate in the mining industry and know that one of the main challenges is health and safety, sharing industry news articles that promote emerging health and safety technology would be a good idea. As you continue to promote this kind of content – occasionally sharing some of your own – your business will be viewed as a source of information by prospects, resulting in them regularly coming back and even communicating with you on social media! You might think you’re doing this already, but just posting links to your articles on social media just doesn’t work. People use social media platforms to find the things they are interested in and to, you know, be social. Anything you post and promote should provide value and ideally not direct the reader straight away to your website. Do this and you’ll have a chance of building a community of people interested in what you do. Find out how we used social media to help CaseWare enhance their visibility online and position them as thought leaders in the accounting industry. Every blog is a web page and – should – target a specific keyword term. If you create blogs around questions that your prospects ask and incorporate keyword terms relevant to those questions, you can quickly improve your website’s domain authority, build links, increase organic traffic and, perhaps most importantly, educate your audience and drive new leads. But despite blogging being one of the most cost-effective lead generation methods – B2B marketers that use blogs get 67% more leads than those that don’t – companies still don’t take blogging seriously. In 2019, blogging is all about creating content that answers the questions your prospects have – and answers them better than the competition. Think about what your competitors are doing. Identify where there are opportunities for you to provide value to your prospects with useful content. Then create blogs, how-to guides, eBooks and other marketing collateral to solve their challenges. By obsessing over how well you answer the questions your prospects and customers have, you’ll be able to create personalised content and earn their trust. Pay-per-click (PPC) advertising – paid search and paid social – is used to direct traffic to websites through an advertiser paying for each click an ad receives. In terms of Inbound Marketing, it allows you to drive a stream of targeted traffic to your website (i.e. people who are interested in what you do) and generate leads based on specific criteria. For example, you might sell barcode scanners but instead of targeting retailers or warehouses, you want to target hospitals in the UK. You can set up advertisements to target certain keywords, such as “hospital barcode scanners” and bid to appear for that term. Paid social advertising, on the other hand, allows you to tailor your messages to specific audiences on social media platforms. On LinkedIn, for instance, you can target by specific job titles, businesses and demographic. In 2019, with the amount of content and competition in the market, you need to be running PPC campaigns to support your other activities. Remember to tie your paid campaigns to your buyer personas to ensure the content you promote and ad copy resonates with your target audience. Find out how our PPC campaign enabled Bond International Software to generate leads in the competitive recruitment industry. View social media as more than just a marketing platform. Social media is also a conversational platform that you can use to discuss key industry issues and build relationships with your target audience. It also allows interested parties to find you when they are browsing on social media. Blogging isn’t just about creating content regularly, it’s about creating high-quality content that resonates with your target audience. Producing at least one blog a week that addresses a particular pain point or business challenge your prospects/customers face is a great place to start! Carefully targeted PPC advertising can boost the visibility of your website and content, resulting in quality traffic being driven to your website. Now you know more about these three Inbound Marketing tactics, you can apply them to your Inbound Marketing strategy. If you want to learn more about deploying a successful Inbound Marketing strategy, click here. For an in-depth guide to planning and implementing an Inbound Marketing campaign, check out our free eBook below.